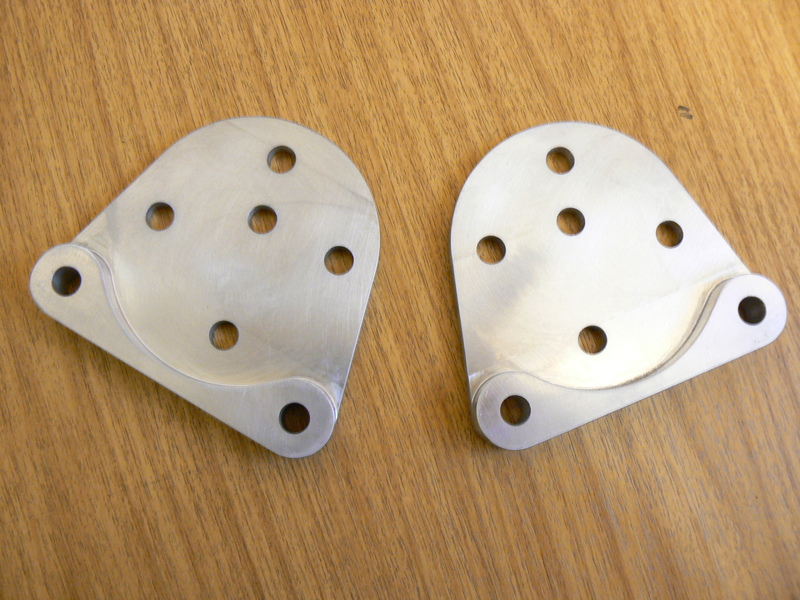 1 pair of alloy brackets to suit the Nova/Corsa B rear disc brake kit when using VW Golf brake calipers. Note: shipping cost is for UK addresses only. International addresses please request shipping cost before purchase.